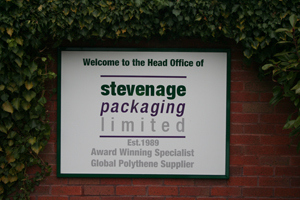 A company that was established in 1989 and has had the same branding for over 20 years. 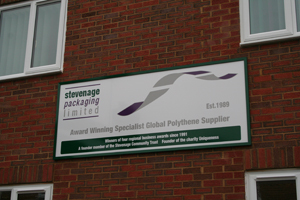 L&S Signs was approached by the owner to help remove all the existing signage and update this with the companies new corporate colours and logos. We were able to keep costs down by reusing the existing sign boards by simply flipping them over to sign write the rear of the boards which with a quick clean looked as good as new. 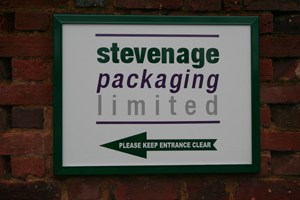 We also supplied additional signage to complement the signs already in place. 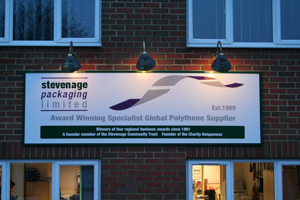 The whole job was completed in one day bringing minimal disruption to the day to day goings on of the company.